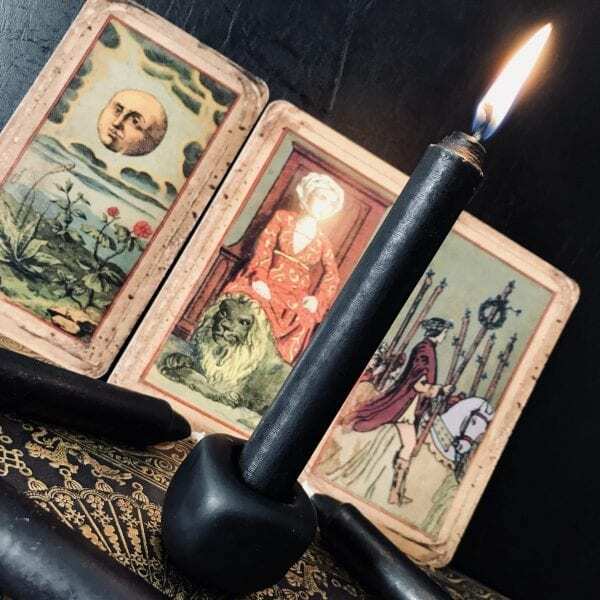 This Mini Black Altar candle makes an excellent addition to your scared space or altar. 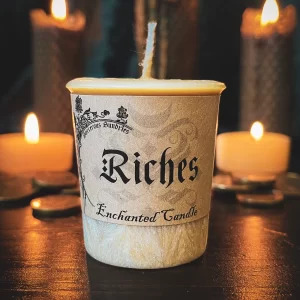 Use in spells to help break bad habits, addictions, compulsiveness and aid in self control. 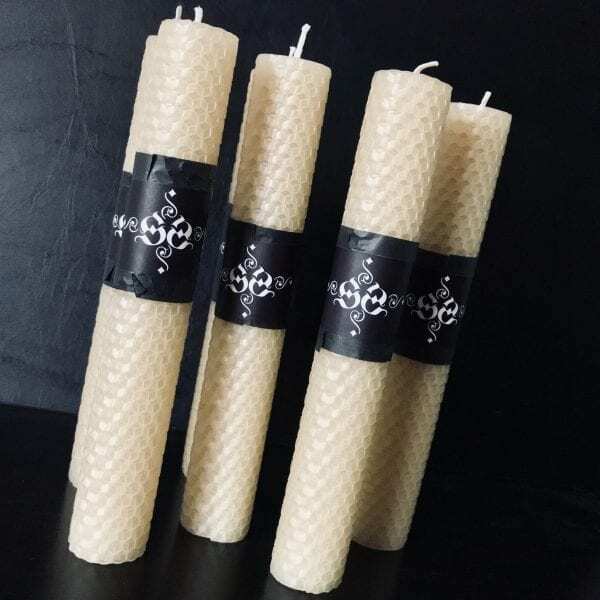 Black candles can also help to remove to discord, confusion, hexes, curses and obstacles. Black Candle Magic: God Aspect, Binding, Reversing, Banishing, Absorbing and Destroying Negativity, and Dark Magic. 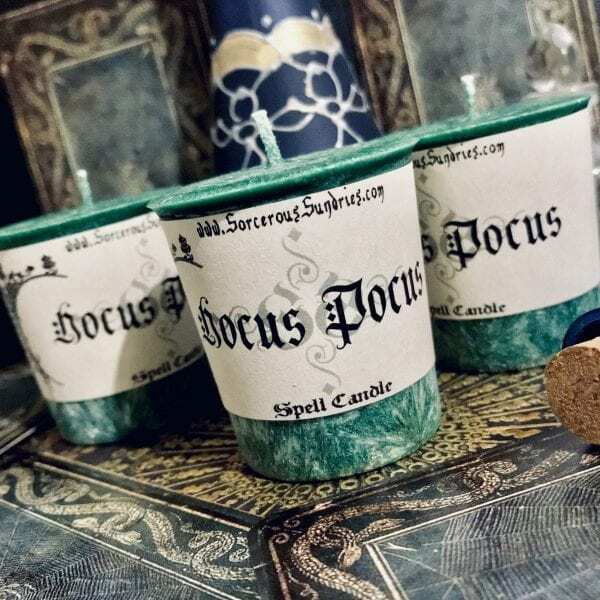 Empower this mini black altar candle by anointing it with your own magical oils, herbs, symbols and magic or burn as is, as it is unscented.